All students have been participating in Hour of Code throughout this week! 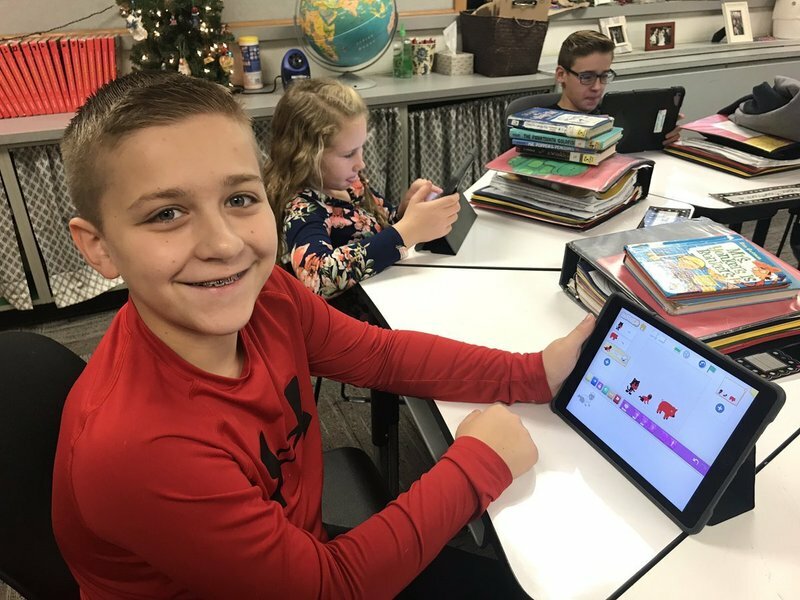 Hour of Code promotes the introduction to the field of computer science and coding which will be crucial in the future of many of our students. 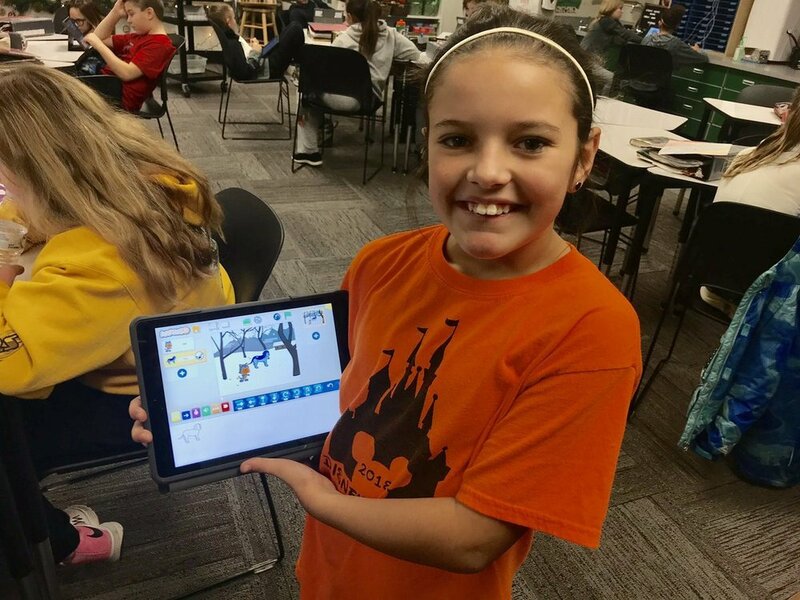 Students have had the opportunity to create and learn about what coding is and actually practice being coders themselves! Ask your student what they did with coding and encourage them to continue working on it!